Kourtney Kardashian will ''absolutely not'' be rekindling her romance with Scott Disick, despite them being seen getting close at Kylie Jenner's birthday party. Kourtney Kardashian will ''absolutely not'' be rekindling her romance with Scott Disick. The 39-year-old reality star recently ended her relationship with Younes Bendjima, and although she was spotted partying with her former partner Scott - who is now in a relationship with Sofia Richie - whilst at Kylie Jenner's birthday party, sources say there's ''no way'' the pair will get back together. 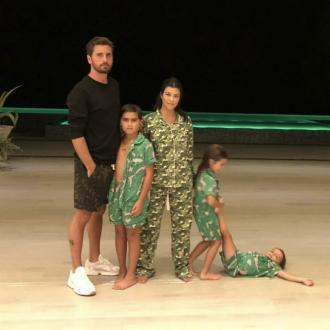 According to TMZ, insiders say Kourtney - who has Mason, eight, Penelope, six, and Reign, three, with Scott - sees Scott as ''more of a friend'' now, and believe the ''romance is over and out'' for good. 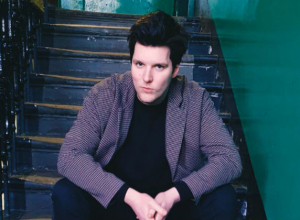 Meanwhile, 35-year-old Scott was recently said to be ''happy'' at the news that the 'Keeping Up with the Kardashians' star had split from Younes, although sources insisted he is happy with Sofia, 19, and just didn't think Younes was right for Kourtney. 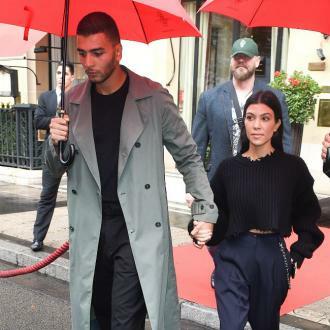 An insider said: ''Scott is very happy Kourtney cut it off with Younes. Although he is happy in his relationship with Sofia, he never liked Younes for Kourtney. Kourtney and Younes began dating in late 2016, a year after she ended her romance with Scott once and for all, and Scott moved on with Sofia - who is the daughter of musical icon Lionel Richie - a year later in September 2017.